I can’t believe it is already February! I feel that January went by way too fast. If you’ve been following me over on my IG stories, you know that I’m currently in an interview process with a company I’ve been wanting to work for. I got good new this week! I will be moving on to the 3rd round of the interview process, which is an in-person interview at the headquarters. I’m pretty nervous, but also excited! I’ve been missing out on my Thursday workouts, but this is because I’ve been really preparing myself for these last two interview. The 4th interview with the company is the most difficult and nerve wracking, but I’m just going to give it my all and hope for the best! Please send all the positive vibes my way! 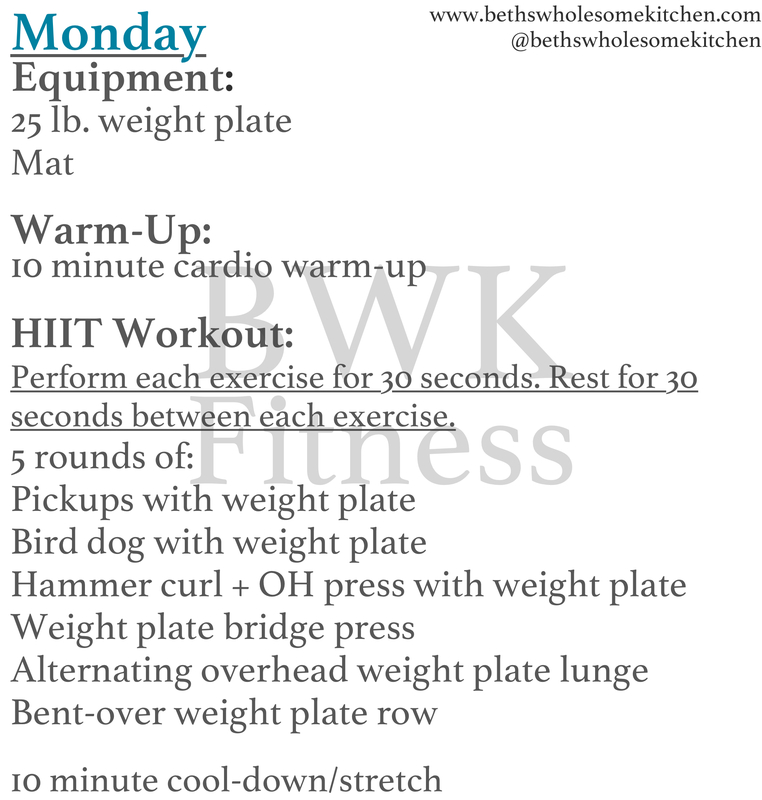 This week, I involved more barbell work into my workouts. I actually LOVE barbell work and hadn’t done it in a long while. I’ll be continuing to work on my form, mobility, and flexibility that way I can really succeed at these lifts! The only time I will let you know about how much weight I’m lifting is when I do a circuit or HIIT type of workout because everyone has different fitness levels. Even with those workouts, it’s really important that you scale the weight to your fitness level that way you don’t get hurt! 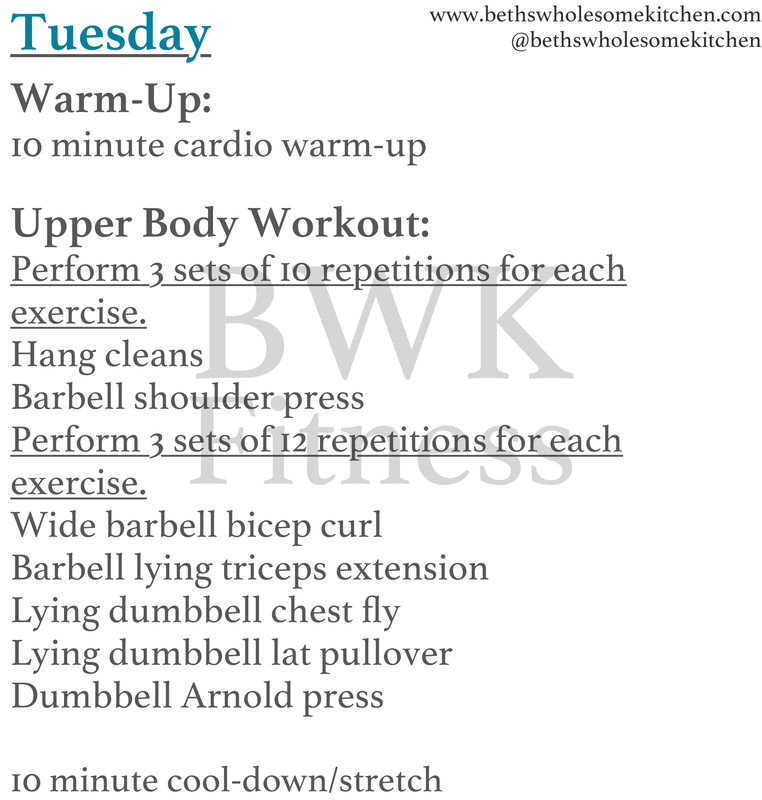 Remember, that if you do any of these workouts, please tag me on IG and use the hashtag #bwkfitness! I hope you all have a great weekend! Previous article	← Will I Be Doing a Whole30 Reintroduction?